@Time4EE | Electronic Engineering - News: KPTD 2012 ? do you know a LED with a dome? KPTD 2012 ? do you know a LED with a dome? 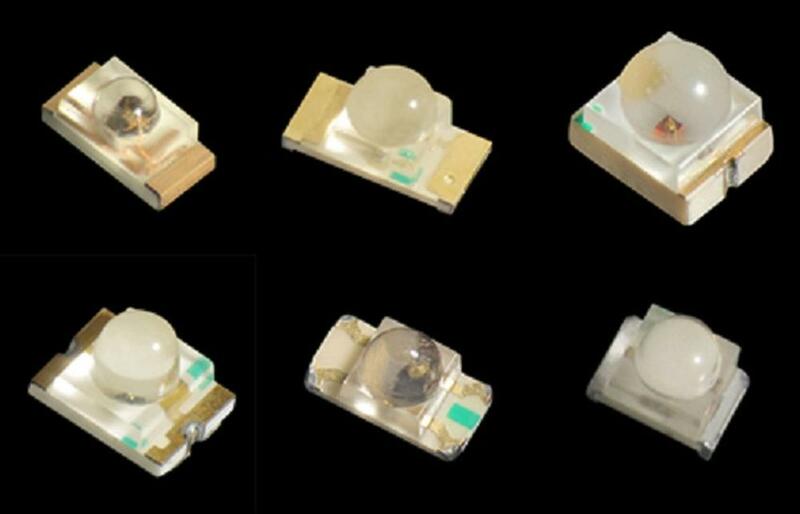 SMD LED with lens concentrate the light into a smaller space, that?s why they?re more suitable for some applications than common LEDs.